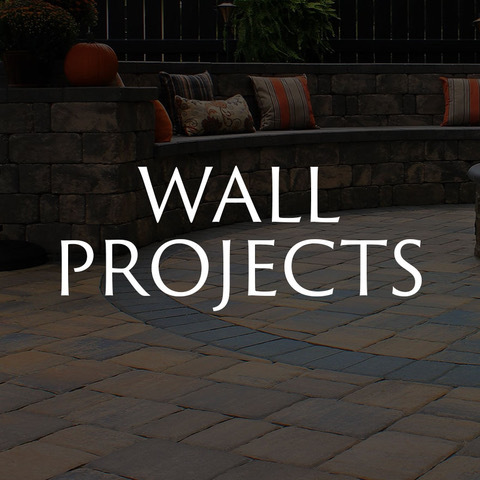 Installing brick pavers on your driveway is exciting... but with so many shapes, sizes and colors on the market, where do you even start? The materials on our Top Three list have been installed throughout hundreds of our projects, and our clients rave about their new look! 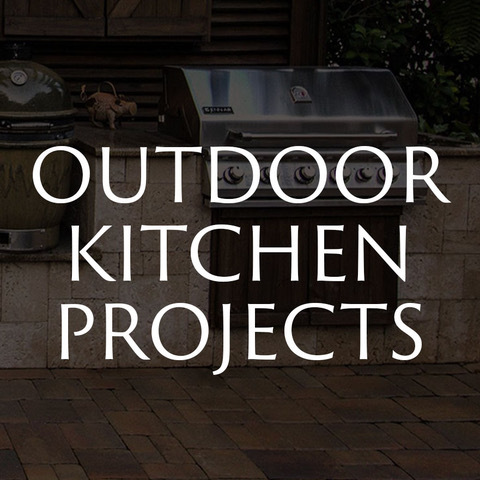 From different sizes, color options and textures, these oversize brick paver products are sure to make the entrance to your home a statement. When designing your driveway, the bigger the better, right? 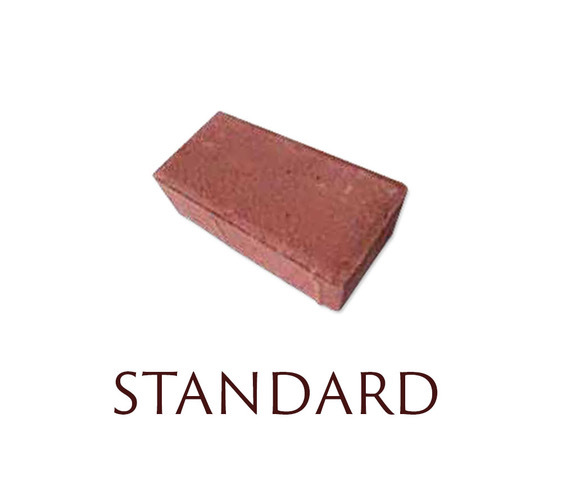 That’s what Tremron was thinking when they designed their Mega Olde Towne Pavers. 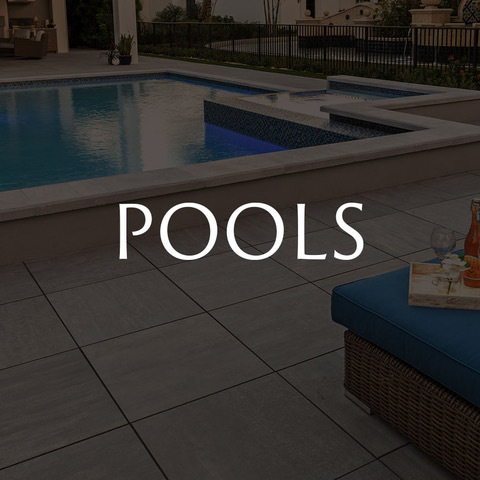 Using a combination of three different sizes (6x9, 9x9, and 9x12) these pavers offer a smooth, sleek surface. 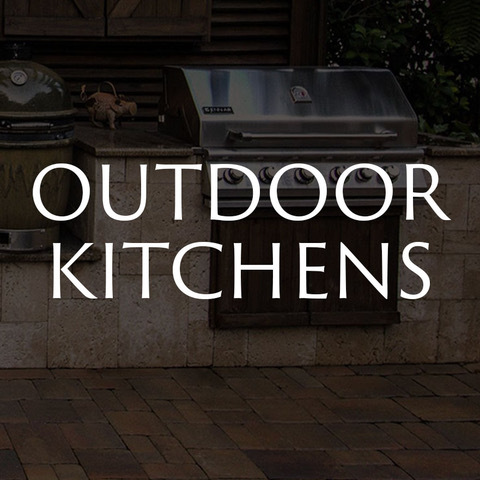 These large format pavers create a dramatic paving style, and they visually expand the space to make your driveway appear larger than it is. 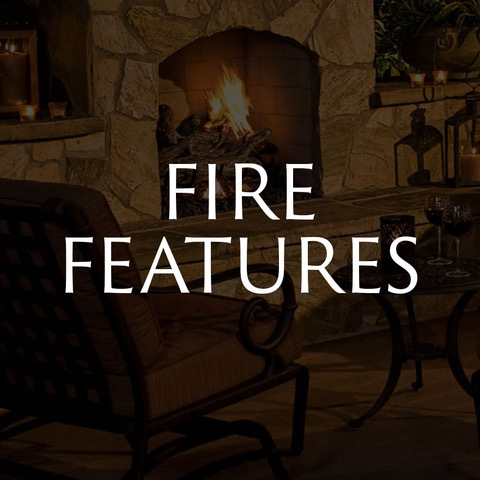 They are offered in six different colors to blend seamlessly with any setting. 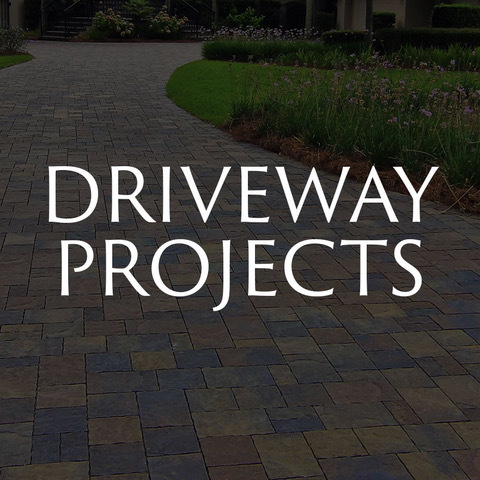 See some of the other driveways in our project gallery here! Looking for a different texture? 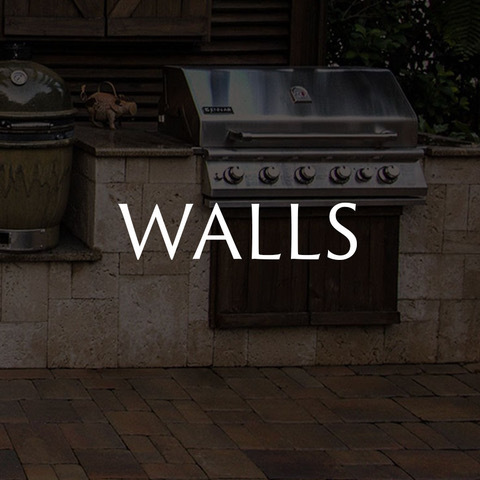 Belgard has created a one-of-a-kind statement piece with these brick pavers. 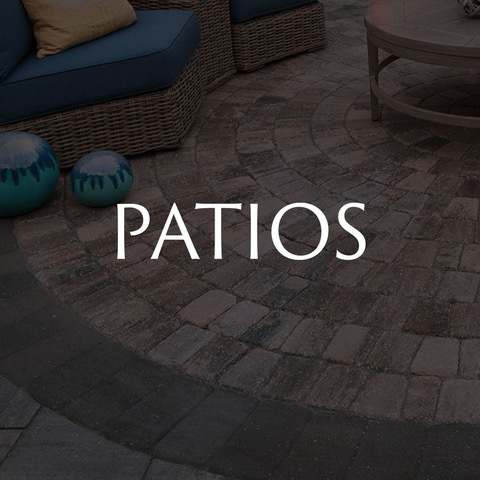 They offer a look that hints at flagstone...but with the stability and industrial strength of pavers! 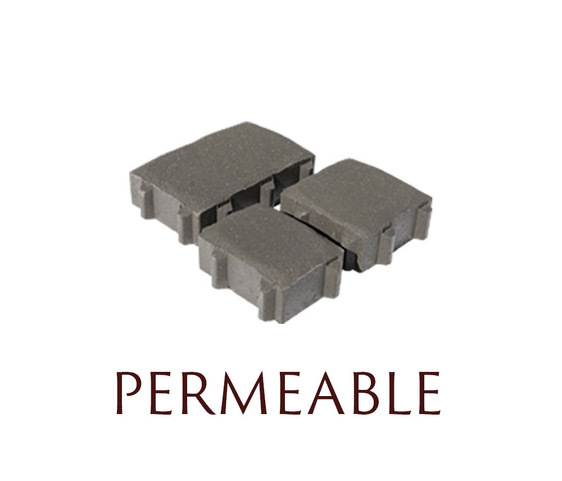 Due to their edging, these pavers offer a unique flexibility of installation. They're available in four standard colors, and they are one of our favorite products. 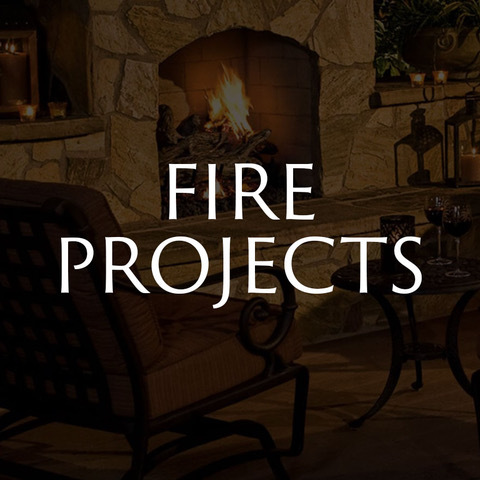 Take a look a look at some of our Mega Lafitt installed projects! Interested in that old European cobble-stone look? Mega Bergerac pavers are the way to go. 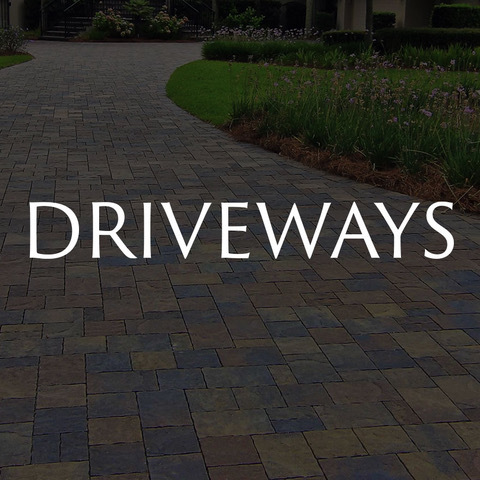 This timeless paver is large in size and style and it's perfect for driveway installation. You'll feel like you're strolling through Europe every time you step out! The stunning cobble appearance of this stone will always make it a treasured classic. It's offered in two colors and available in three different laying patterns. It's our top reccomendation if you are seeking that iconic, elegant look. 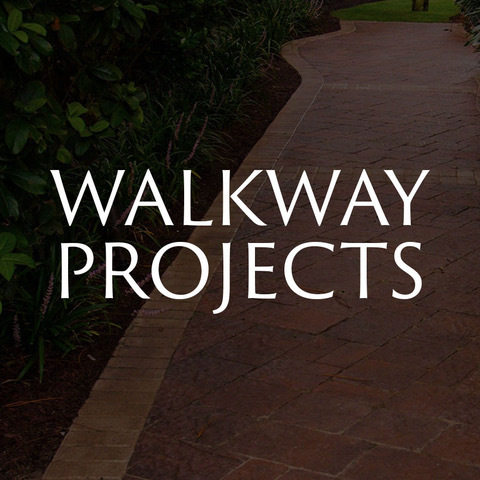 Check out our gallery for more large format driveway pavers! There you have it! 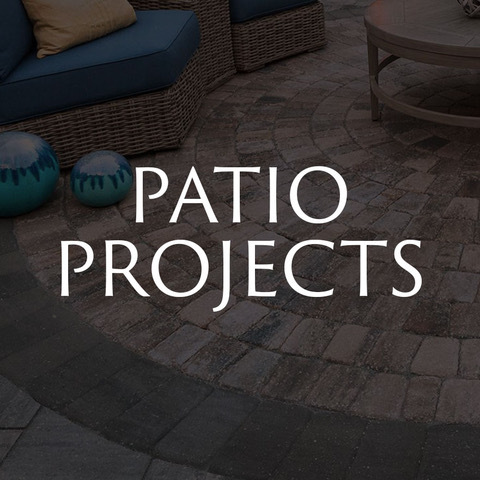 As always, we are happy to help you figure out the perfect pavers for your next project. 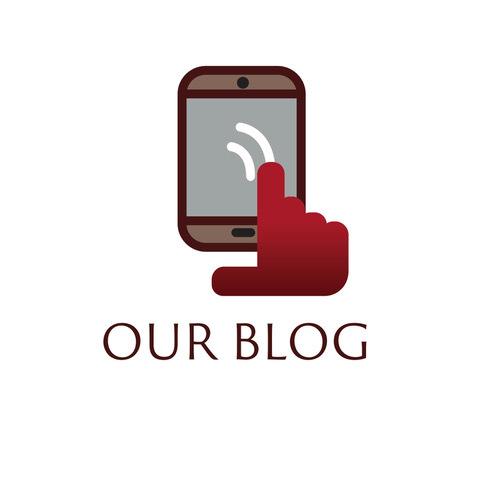 Be sure to check out our gallery for more large format driveway pavers as well as many other exciting choices!